Engine Model OEM No. Application Year Capacity tech. We add value for our customers by responsibly managing the entire supply chain and are committed to achieving the highest standards and meeting their needs through competitive pricing, quality and reliable delivery. 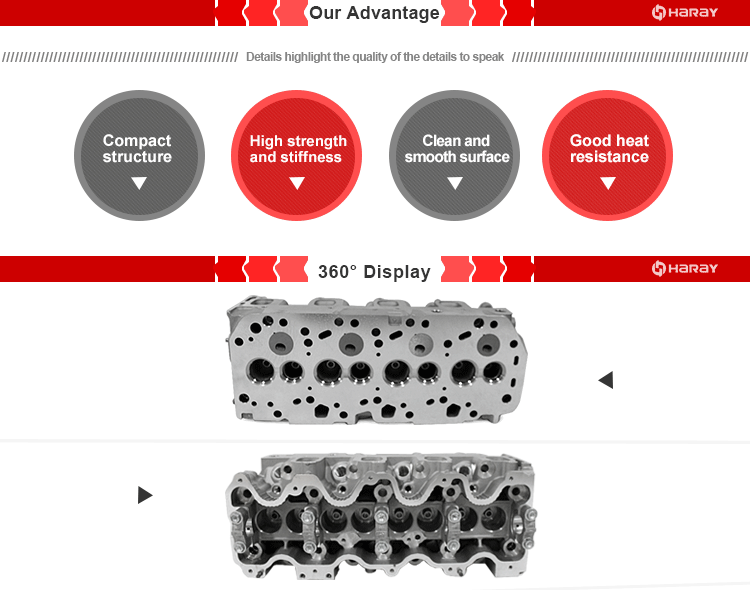 Our cylinder heads are of high reliability. So far, theres no complaint about our heads from our customers. 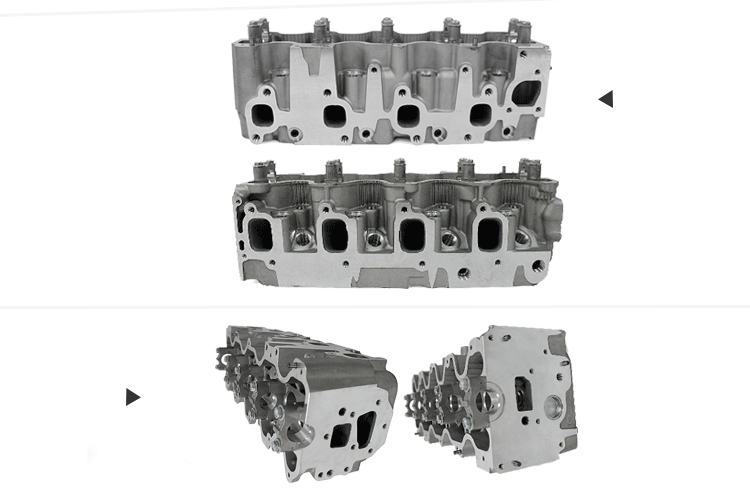 Every customer is satisfied with our quality.Even so, in case that the cylinder head is faulty due to a production fault, the warranty period is 18 months from when the cylinder head started operating, irrespective of the number of kilometers travelled. We are delighted that our many customers choose to work with us. Q: What auto parts do you supply? A: Engine parts such as bare cylinder head, complete cylinder head, gasket kit, piston kit, bolts kit, cylinder block, crankshaft etc. Q: What vehicles do you mainly focus on? A: Mainly for Toyota, Nissan, Mitsubishi, Ford, Chevrolet, Chrysler, Hyundai, Kia, Mazda, Isuzu, Suzuki, VW, Fiat etc. Q: Are your products used worldwide? A: Yes. We supply for Europe, America, Mid-east, Africa, South America etc. Most engine parts are used universally in application. A: One piece. Sample order is accepted. Q: What packing can you provide? Q: What about your products' quality? A: You will definitely get top quality parts from us. We haven't got any complaint about the quality so far. A: 18 months' quality warranty. And any reasonable claim for aftermarket services is accepted.